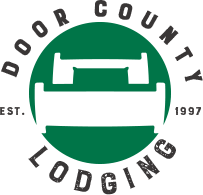 Last Minute Lodging in Door County, WI: June 22-24, 2018 Uncork Summer, Paddlefest, & DC Pride Festival! Uncork Summer brings 20+ Door County’s restaurants together to offer you small plates of their specialties and favorite dishes, all in a festival atmosphere with live jazz by Erin Krebs Band. 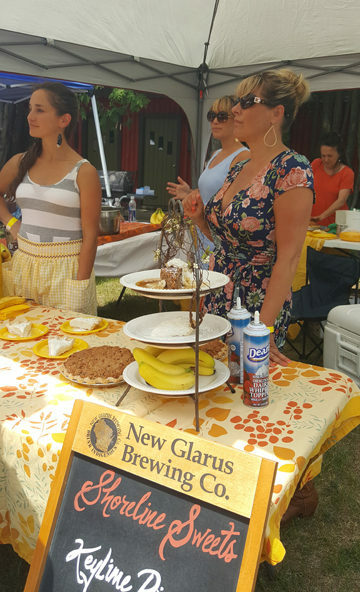 Uncork is held on the grounds at Wickman House in Ellison Bay, Wisconsin with food available from 11am-2pm and live music and drinks from 11am-4pm. Tickets to enter the festival grounds are $10 per person, then food and drink can be purchased with $5 Food and Drink Tickets (each beverage or small plate is one ticket). 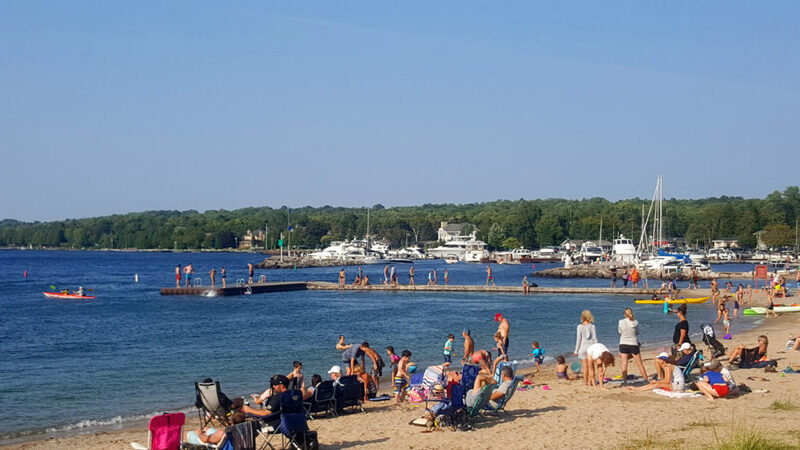 There will be free parking at the Liberty Grove Historical Society at the south end of Ellison Bay with free shuttles to and from the festival. Sister Bay invites you to unplug and play! From SUP Yoga in the morning, to pick-up volleyball in the park, to the Door Disc Golf Club’s tournament – Paddlefest is a day of family fun featuring lots of outdoor sporting activities! Check out kayaks and stand up paddleboards (SUPs) with demonstrations and free use and rentals from Bay Shore Outfitters all day long! 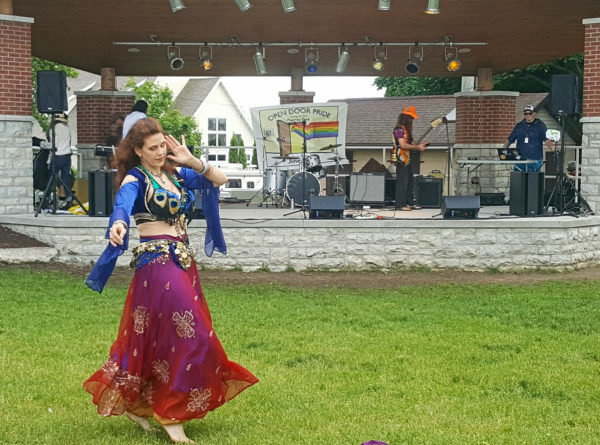 Open Door Pride’s mission is to affirm our community’s diversity through inclusion for all, and so ALL are welcome at the 2nd Annual Open Door Pride Festival in Sturgeon Bay, Wisconsin! The festival is FREE to attend! Check out the vendors offering jewelry, fiber arts, photography, and more, including Tarot readings, the Pride Art Station, and the What’s My Pride? Photo Project by Kelly Avenson Photography. Delicious food and drinks will be available from Get Real Café and Flannigan Distributing, and the Hots + Hydros Food Truck! Live Entertainment features Queer Pressure DJ Collective, Gender Confetti, and HellMuff, as well as local musical darlings Dorothy Scott, Jeanne Kuhns, and Cathy Grier and the Troublemakers, plus Tarl Knight, Johnny Delorit, Brit Gartner, and belly dancing by Andria! Rain Location is The Lodge at Latham Smith, 1640 Memorial Dr, Sturgeon Bay. 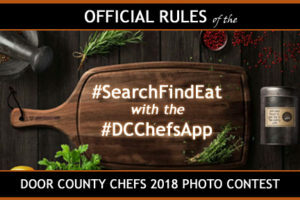 Click on the Official Rules for more info and photo winner selection! The Shallows Resort in Egg Harbor is a family-owned and family-friendly resort, with a variety of accommodations designed to meet your vacation needs.